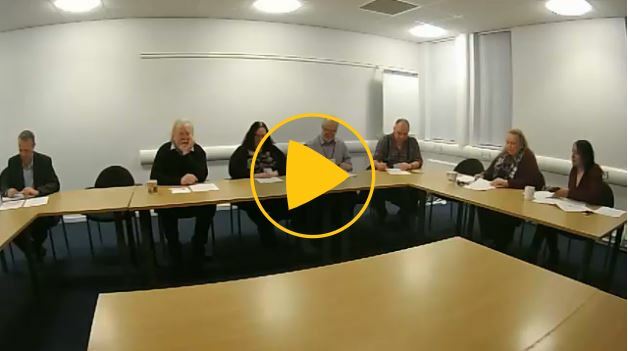 Here’s an overview of the Kirklees Democracy Commission Working Group meeting on Wednesday 28th November 2018. We’ve included a video summary, documents, information about how you can get involved, the full webcast, tweets and photos. At this meeting we discussed work to improve our content about council decision-making and work to involve our young citizens in local democracy. We also talked about the Innovation in Democracy programme, which is an opportunity for 8 to 10 councils to test out Citizens’ Assemblies.